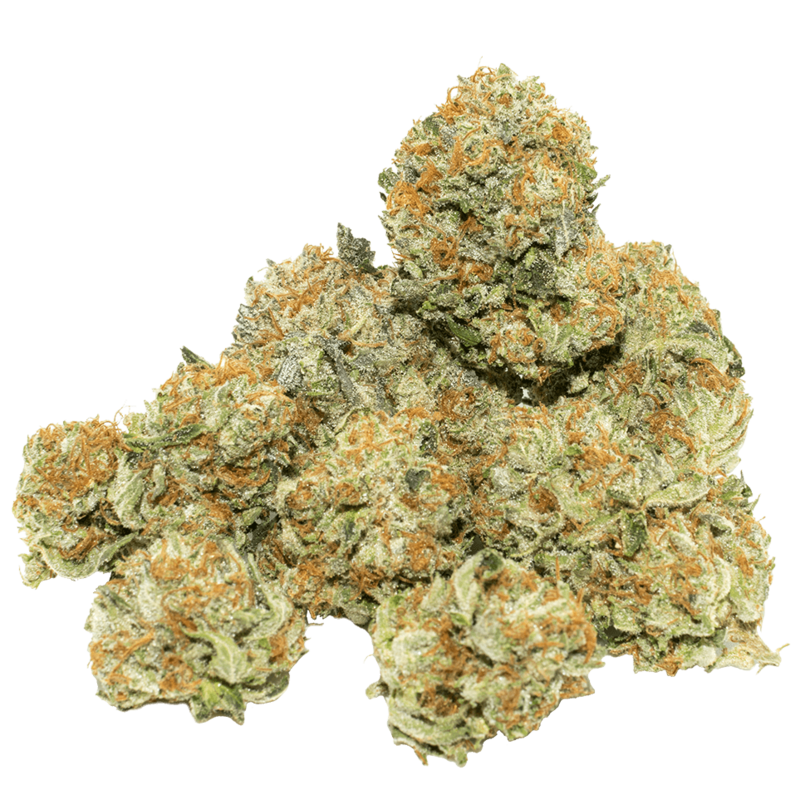 CaliGreenGold is the gold standard of cannabis extracts. Our award-winning CaliGreenGold concentrates burst into prominence by winning Highest Terpenes Solvent 2017 at the renowned Chalice Cup competition. 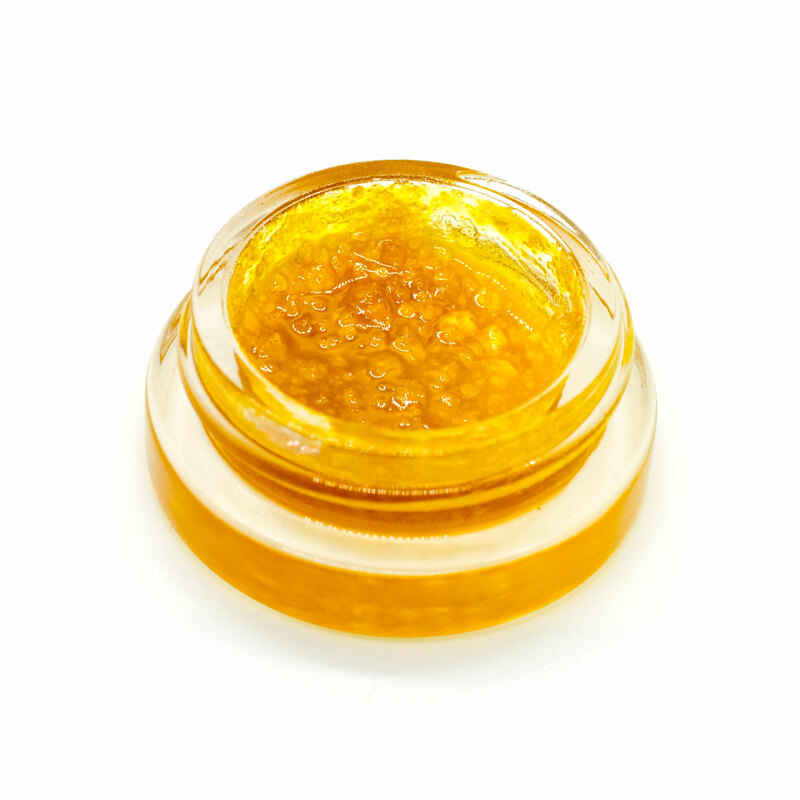 CaliGreenGold concentrates always deliver full rich flavors and potency. Our strains cover the full terpene and cannabinoid spectrum, producing Shatter and Sauce extracts with powerful and clean expressions of THC, enlivening you with delicious aromas of citrus, berry, fuel and funky, earthy and pine. You can taste the pure CaliGreenGold difference in the passionate, hand-crafted work we put into each batch. Wax Sealed with Love. Subscribe to receive the latest on news, upcoming events, and contests/giveaways.